Hands up who hates teething? It’s horrid to watch your little ones in pain, frantically chewing on anything they can get there hands on (including your hands… or worse!). Will now has 6 teeth, and with each new one that arrives I feel we manage it a little better. It obviously still hurts him, but I am recognising the signs faster and acting accordingly. We have tried lots of things; some have worked whilst some have been catastrophic failures. I was convinced that homemade ice lollies were going to be the answer; they most definitely were not, he hated that they were cold and screamed every time he licked them! One thing is that did work however was an emergency rusk a friend gave me during one particularly stressful cafe visit when Will just wouldn’t settle. He nibbled on it ferociously and it really seemed to help with those pesky teeth! While I see nothing wrong with Will having the odd rusk or bought baby snack, I would always prefer to make my own. Baby snacks definitely have their place but if I can make an alternative I will. With this in mind I set to work creating a teething biscuit that was effective, tasty and nutritious. 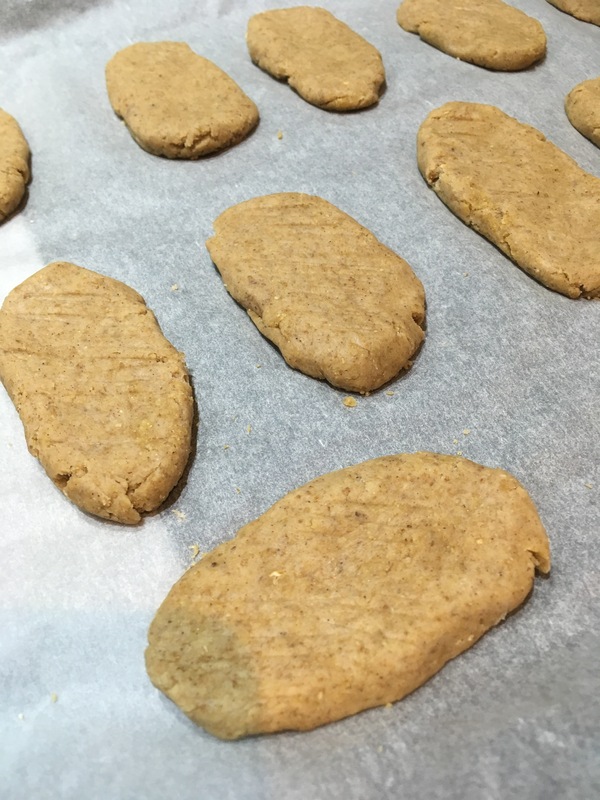 After lots of trials I came up with this dairy free, sugar free recipe that only has 4 ingredients and is incredibly quick to whip up in even the most micro baby nap! 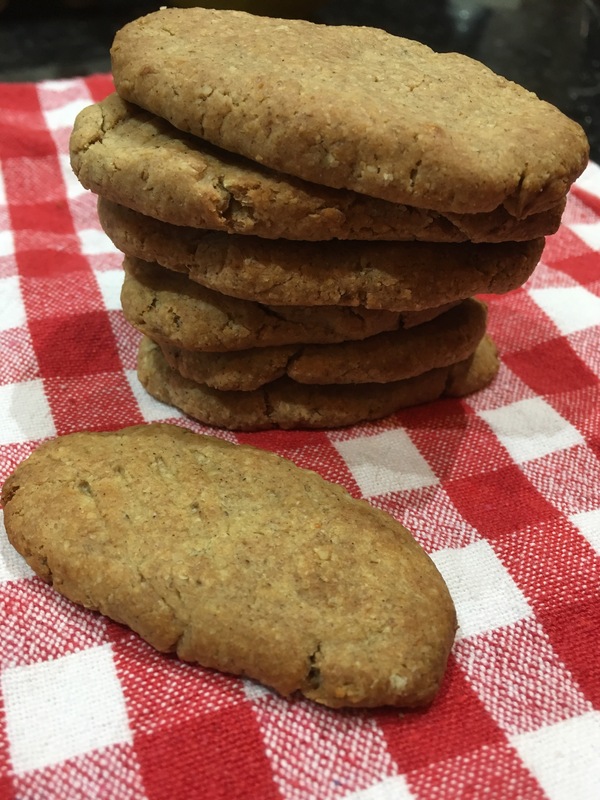 The biscuit has a dense, chewy texture rather than a brittle melting rusk. This makes it easy for babies to gum and chew. Now Will has some teeth he bites little chunks off and gums the rest. 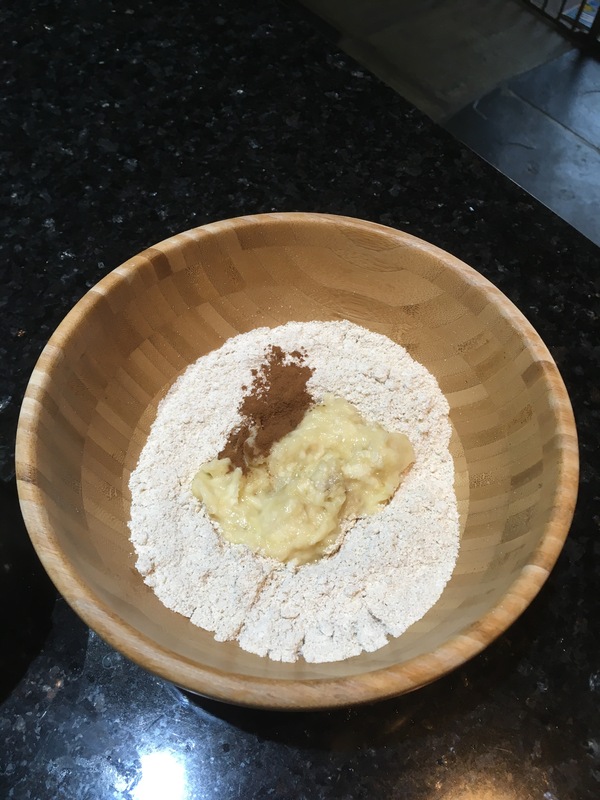 It’s a very simple recipe that uses ground porridge oats in place of flour. The sweetness comes from banana so make sure you use a ripe one. Obviously, this biscuit isn’t a chocolate hobnob, it’s healthy, and I wouldn’t dunk one in my tea. But to a baby who likes bland, naturally sweet food they are perfect. 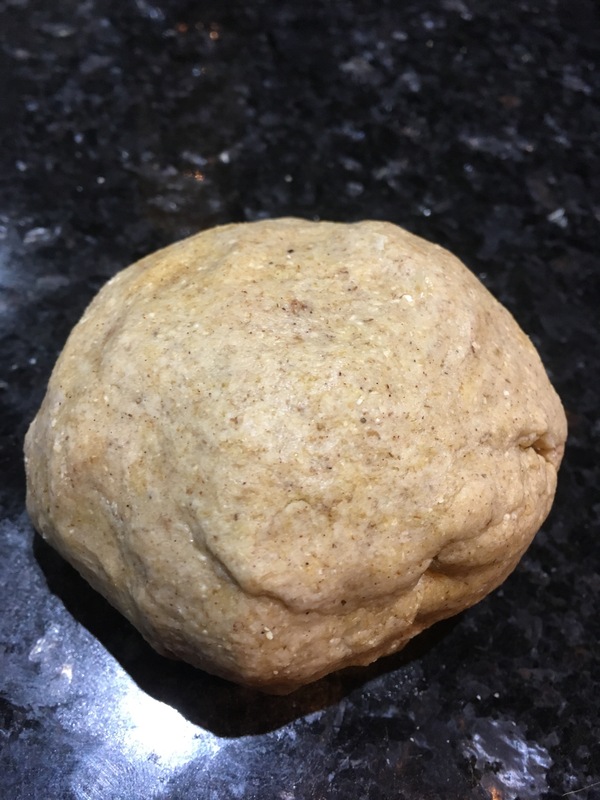 To make oval biscuits roll your dough balls into sausage shapes and then flatten on to a baking tray covered in grease proof paper. They should be about half a cm thick. These can be frozen raw, just cook for a few extra minutes. Will chomps happily on these, they provide some teething relief for him, and I know he’s eating something nourishing and healthy. For me this recipe is a total winner! I’d love to hear if you try these or if you have any teething remedies of your own? One of the most brilliant things about living in Pembrokeshire is having beautiful beaches on the doorstep. When Will was a newborn I had this brilliant notion that a walk at the beach with all that ‘sea air’ would make him sleep… needless to say it absolutely didn’t work! He seemed to sleep through the walk and wake as soon as I tried to put him in the car! In the last couple of months however, Will has really started enjoying the beach, so as soon as the sunshines I pack up our things and off we go! Today I have been to Saundersfoot beach with a friend of mine and her baby girl who is only a week younger than Will. We decided to take a picnic and make a day of it. Now; it wasn’t quite as idyllic as it sounds. Will crawled off the blanket and put a fistful of sand in his mouth almost as soon as we arrived, whilst my friends little girl was too scared to even touch the sand; really conforming to girl, boy stereotypes these two! The picnic food itself however, was a great success! As well as some finger sandwiches made of tuna and avocado, and some banana pancakes, I made some mini frittatas. 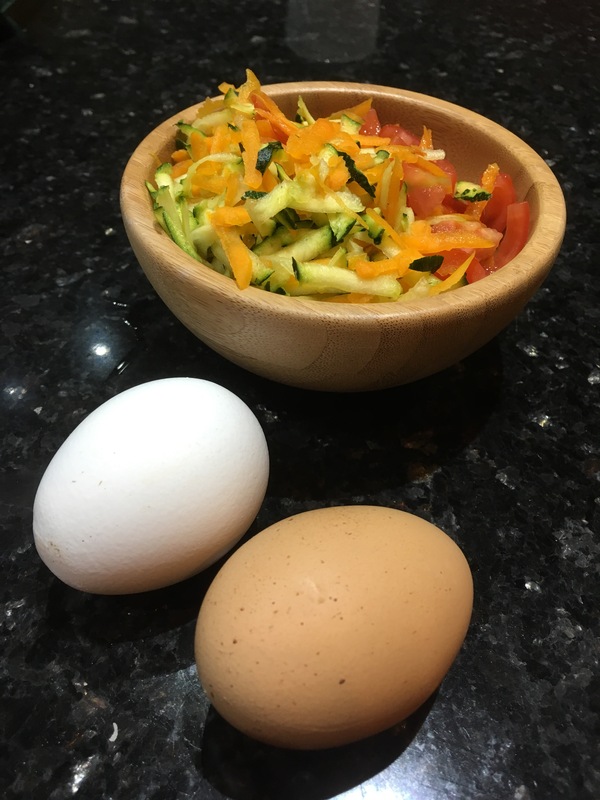 I love making frittatas as finger food for Will because they are so versatile; you can literally put any vegetables or fruit in them and they are great hot or cold. These ones were made with butternut squash, courgette and tomato. I would normally add some cheese on top to increase the fat and dairy content but these were dairy free as my friends little girl is intolerant to cow’s milk. The end results were delicious regardless. 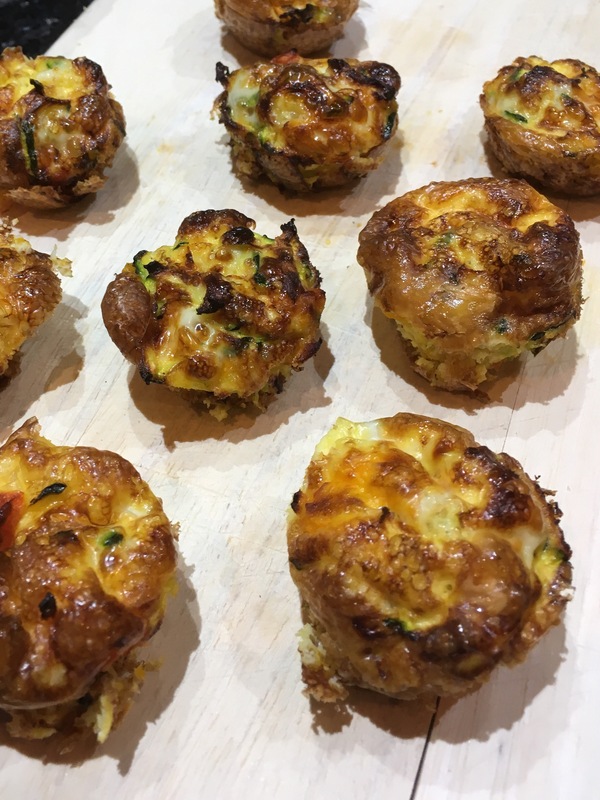 This makes 12 mini frittatas, perfect size for little hands. Add the vegetables to a frying pan with a little butter or oil and soften slightly, 5 minutes will do. Leave to cool slightly before removing from tray. These can be enjoyed warm or cold. They also freeze brilliantly, just pull out a couple of hours before you want to eat them. Other flavour combinations I use are pea and mint, courgette and spring onion or sweet potato and red pepper; the possibilities are endless. They are a great family- friendly meal that’s fast to make. The only downside I found to these today was that sand sticks to them, but then again, what doesn’t sand stick to?! I’d love to hear your favourite vegetable combinations for frittatas!